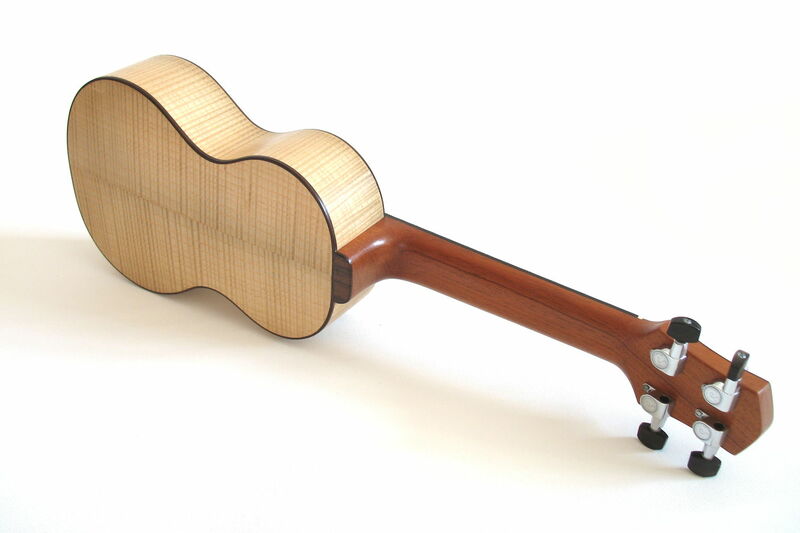 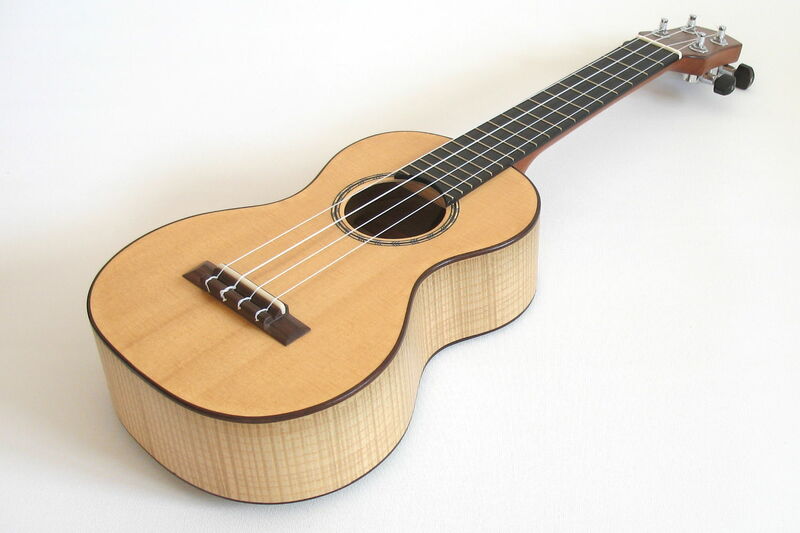 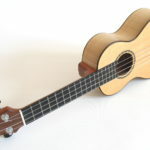 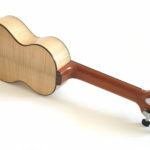 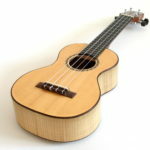 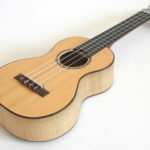 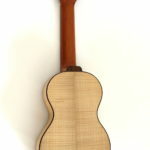 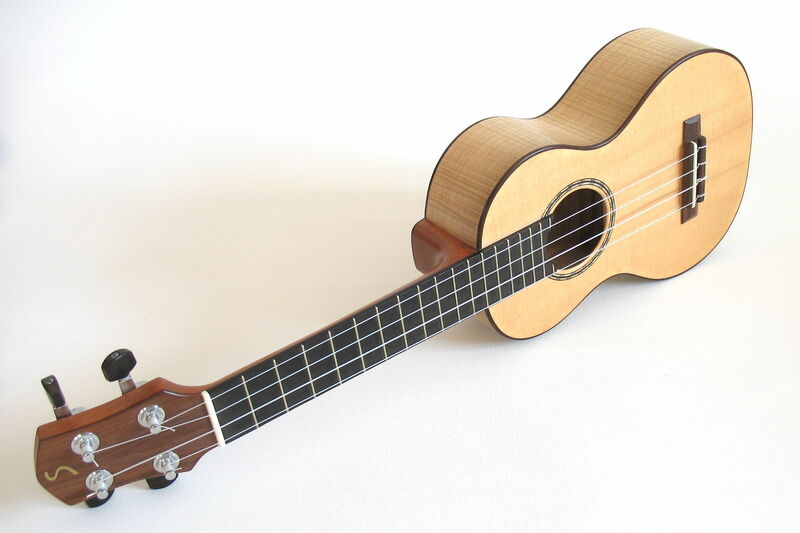 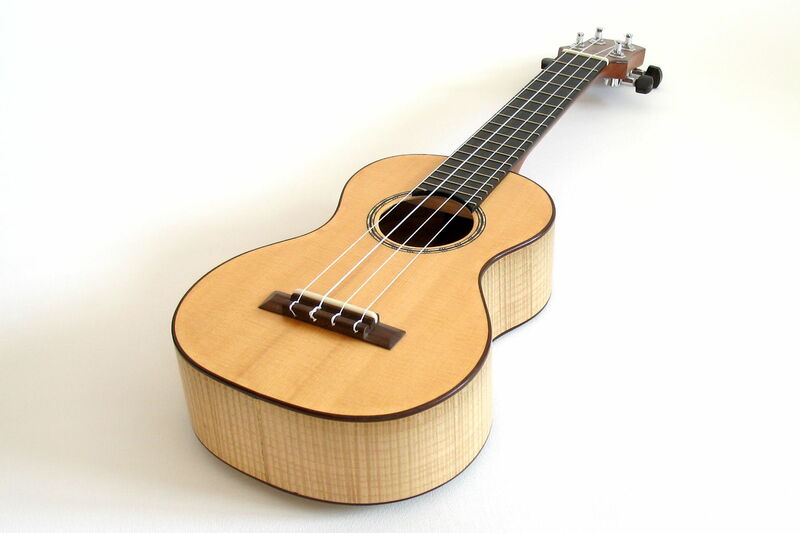 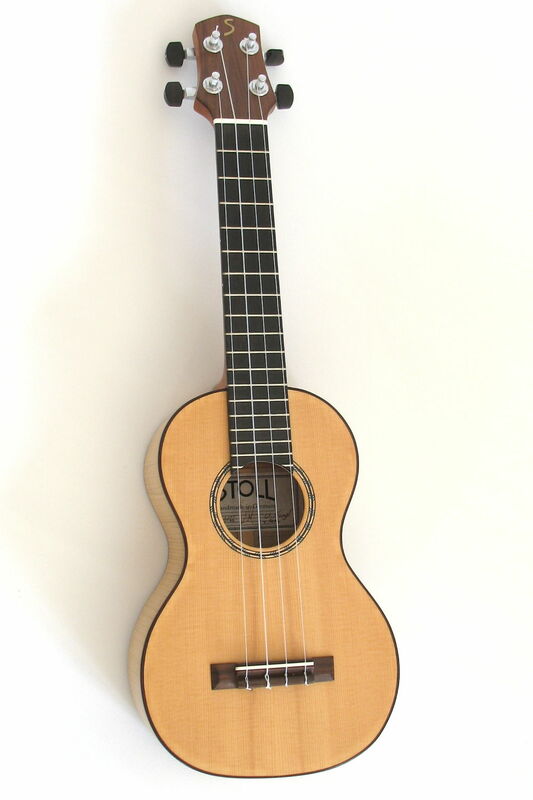 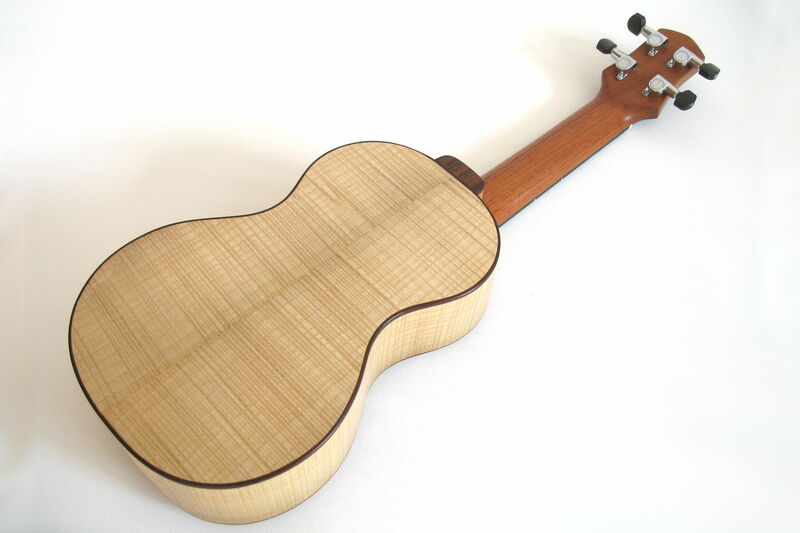 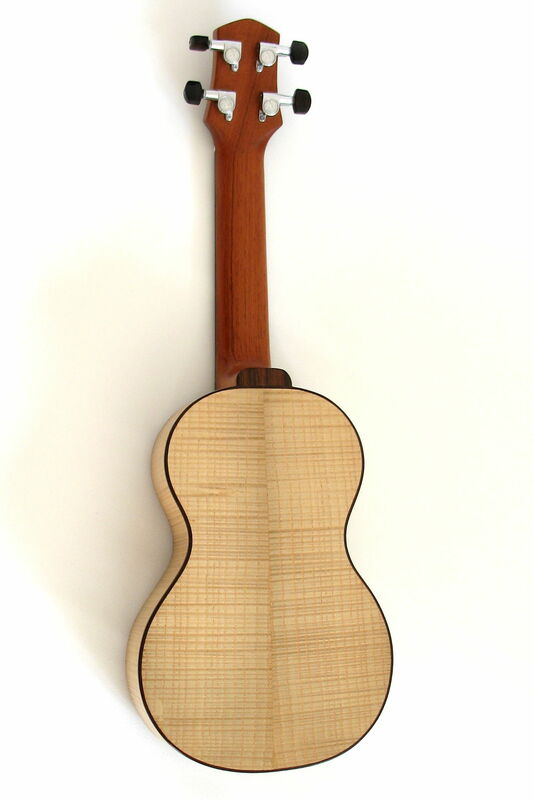 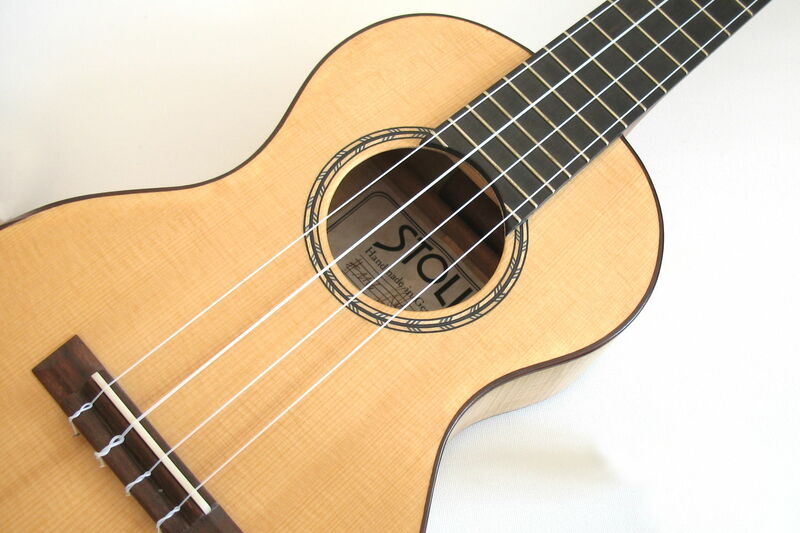 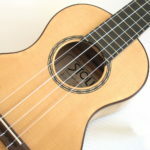 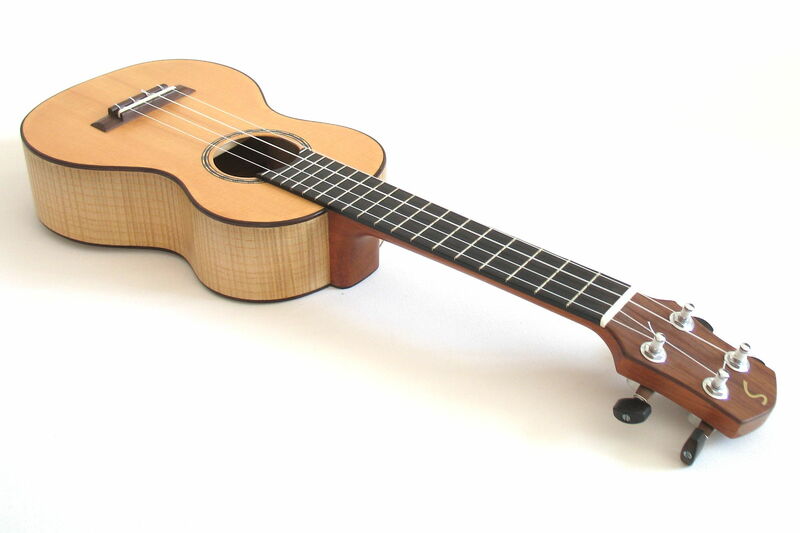 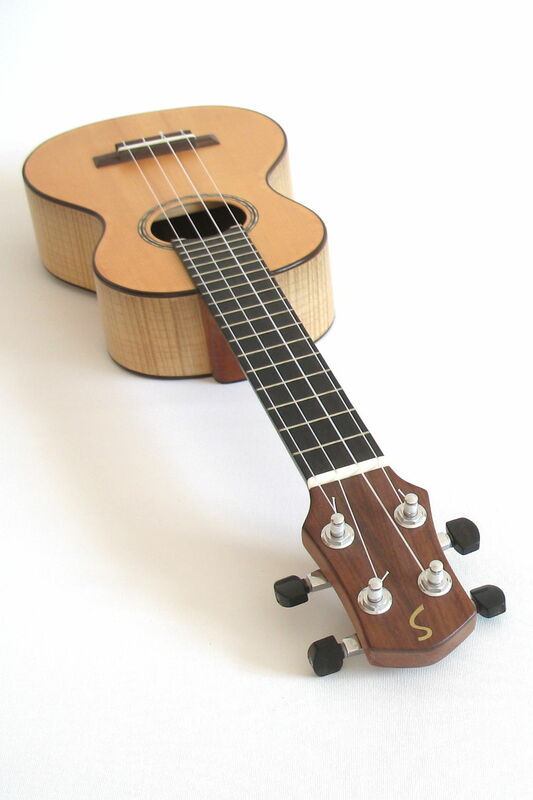 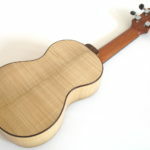 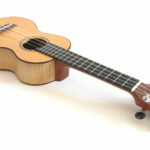 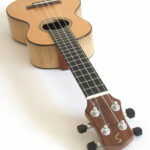 This concert ukulele was made of rather unusual woods.  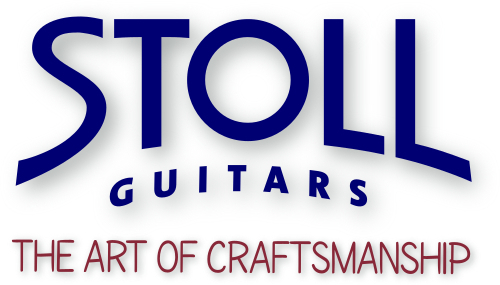 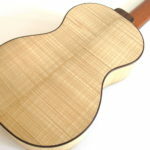 Thus, back and sides are made of flamed ash whereas the top is of Spruce. 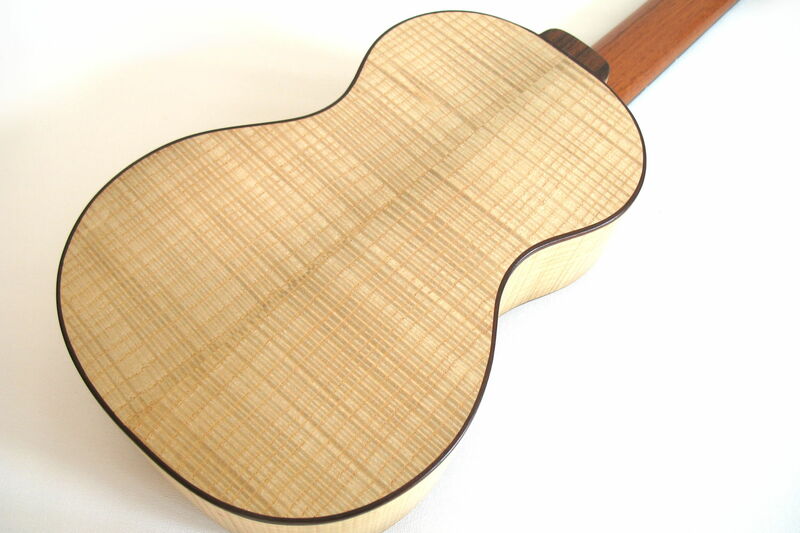 The result of this liaison is an incredible volume output and an impressive treble.